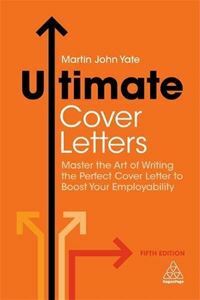 Master the Art of Writing the Perfect Cover Letter to Boost Your Employability. This new edition describes how to write the very best cover letters, helping to open doors to job interviews and offers of employment, and outshine all other candidates.It offers sound advice on assembling letters and how to use key 'power phrases' to get results, as well as over 100 sample letters to cover a variety of situations. These include e-mail responses to online applications, speculative letters, letters to answer advertised vacancies, follow-up letters, networking letters and even acceptance and resignation letters.